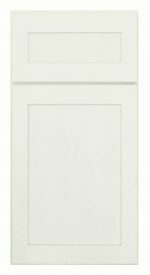 The cool white paint finish applied to this modern shaker style door is a ready canvas for your design personalization. 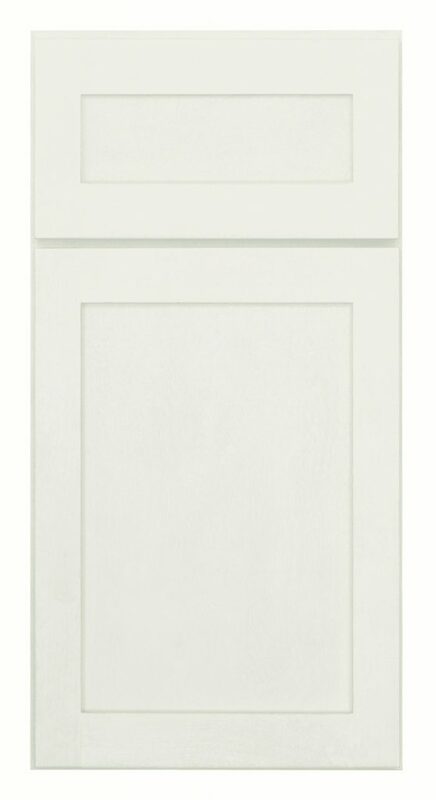 Aspen i full overlay door style with a recessed wood veneer center panel on both the door and drawer fronts. Solid hardwood maple frames remain simple in design and are joined by mortis and tenon construction for quality and durability. 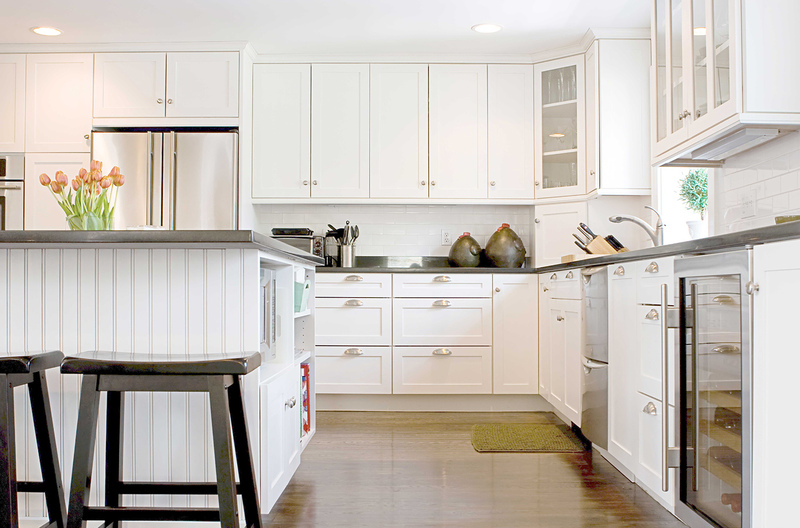 The Aspen door style offers a simplistic design for a modern or transitional space.